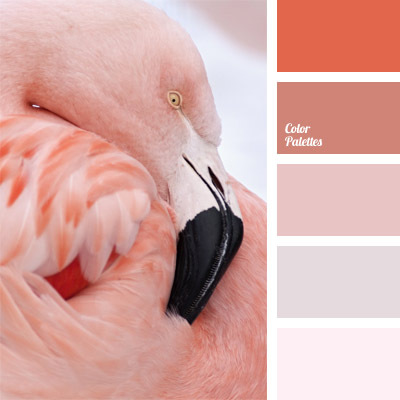 Smooth, pastel transitions from white to pale pink and coral create a very warm composition a la flamingo. 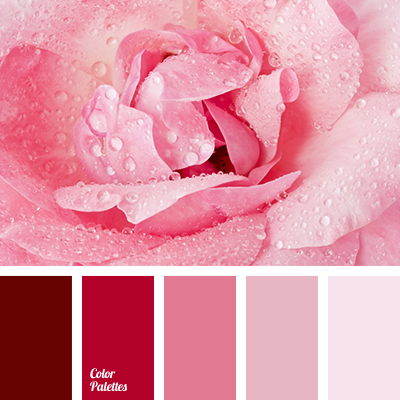 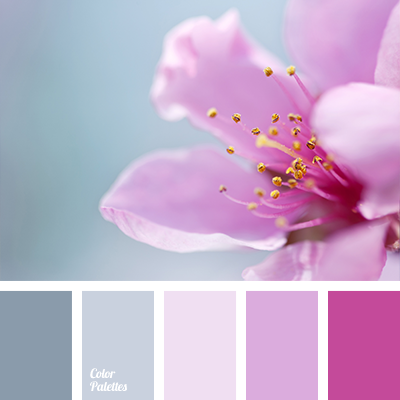 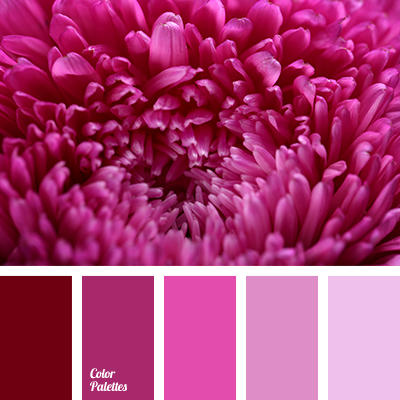 This combination of colors is good for bathroom decor or clothing design. 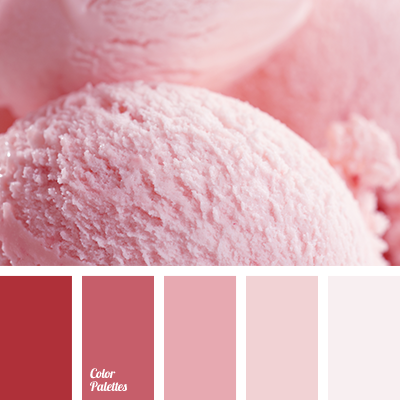 Add some elements of black color to intensify the shades of coral.